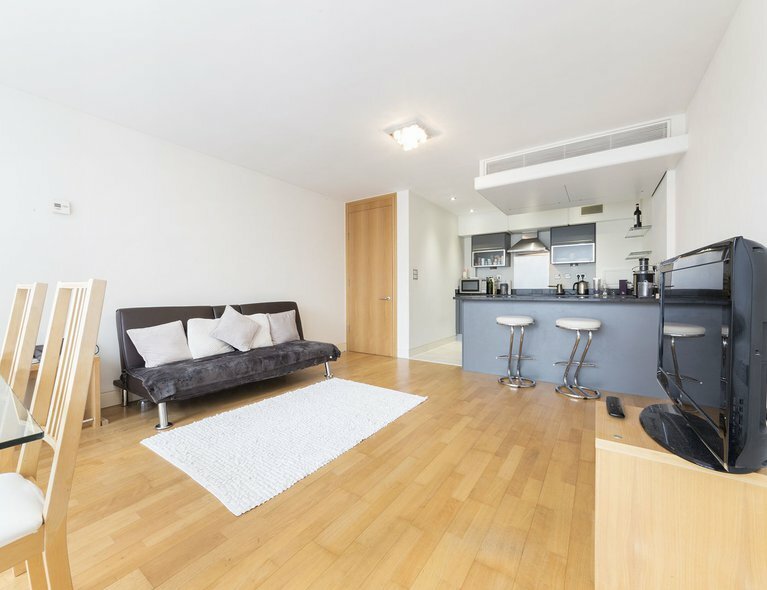 BRAND NEW One Bedroom Furnished property with Private Balcony in a Superb SE1 Location in the Newly released "Ordnance" Building. 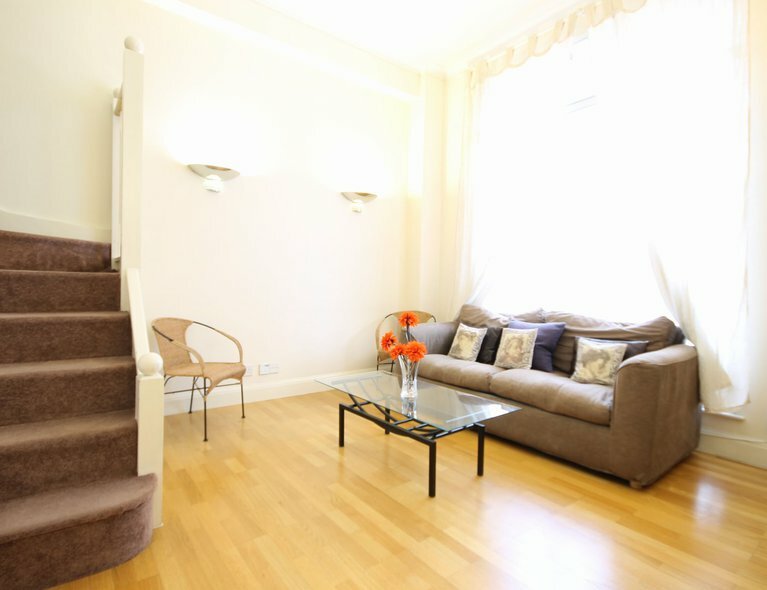 The property is offered Fully Furnished with a Professionally Supplied Furniture package. 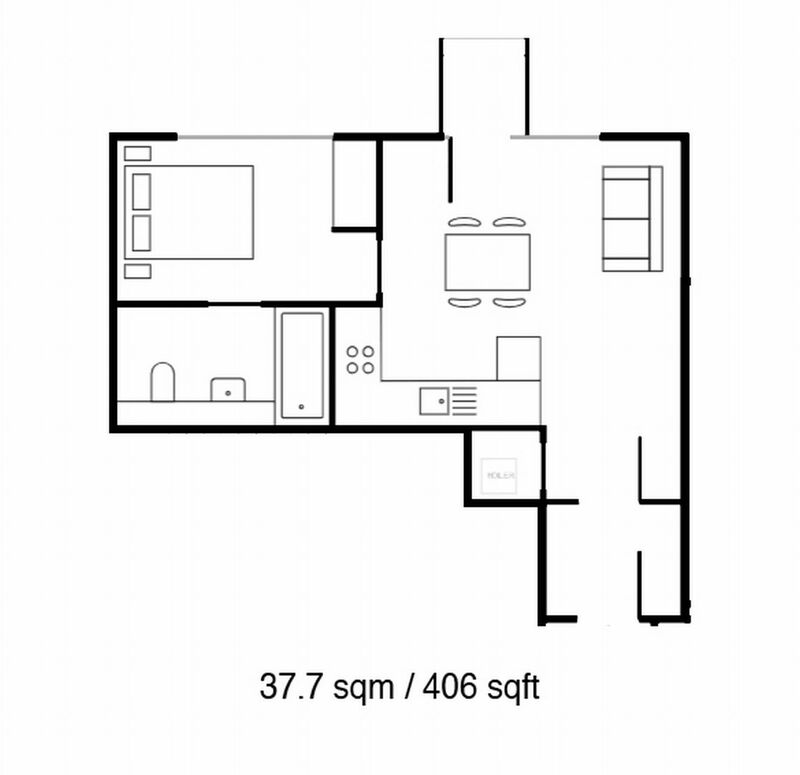 Just turn the key in your door and move in and enjoy the lifestyle that this superb location has to offer you. With a 5 Minute Walk you will find the hidden gem that is St Katharine's Dock. 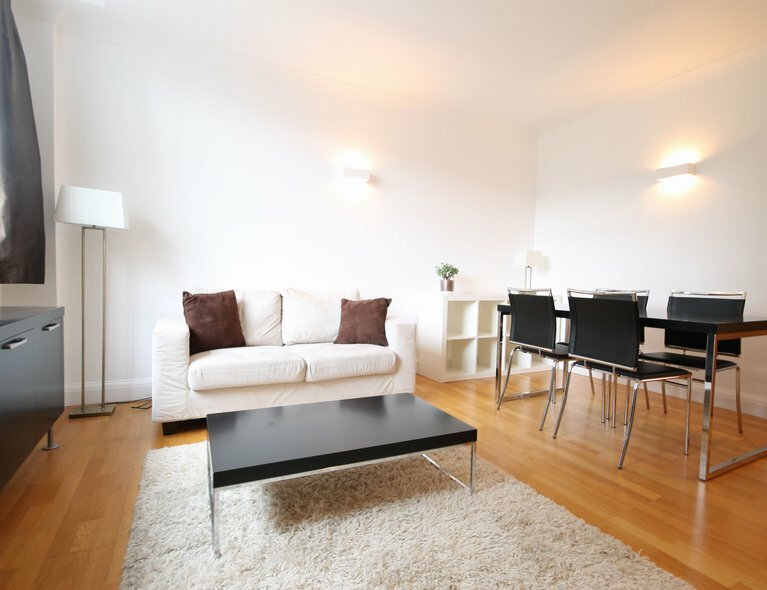 In addition, all of the Capital's Universities are easily accessible via Aldgate's superb Transport Links. What's even better is the location. 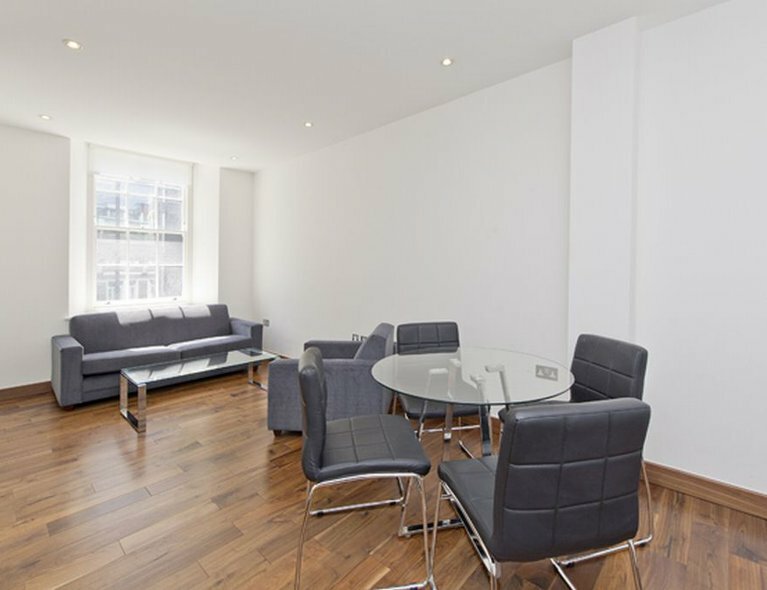 The Ordnance Building is located in the heart of the City of London, very close to Tower Gateway DLR, Tower Hill and Aldgate Underground Stations which makes it a great choice for commuters. 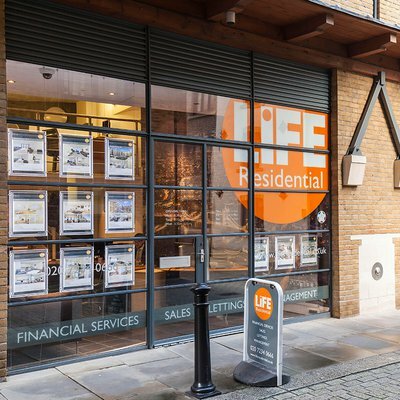 Give us a call to speak to someone from our Team so we can arrange a viewing.